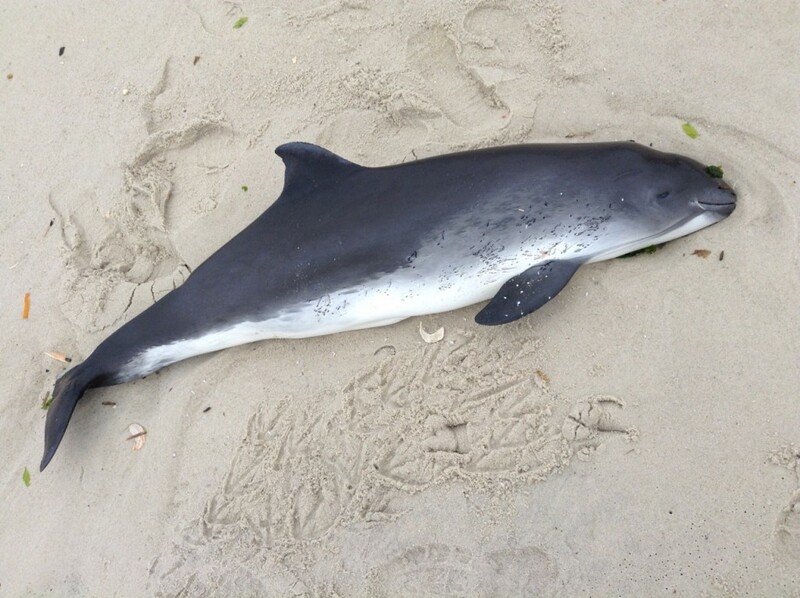 A deceased marine mammal, thought to be a porpoise, washed up Tuesday morning on the beach at Newark Avenue. “It had scratches on one side, but otherwise looked perfect,” a Shorebeat reader said in an e-mail. After the body was found, a Lavallette Public Works Department crew came to carry it away. 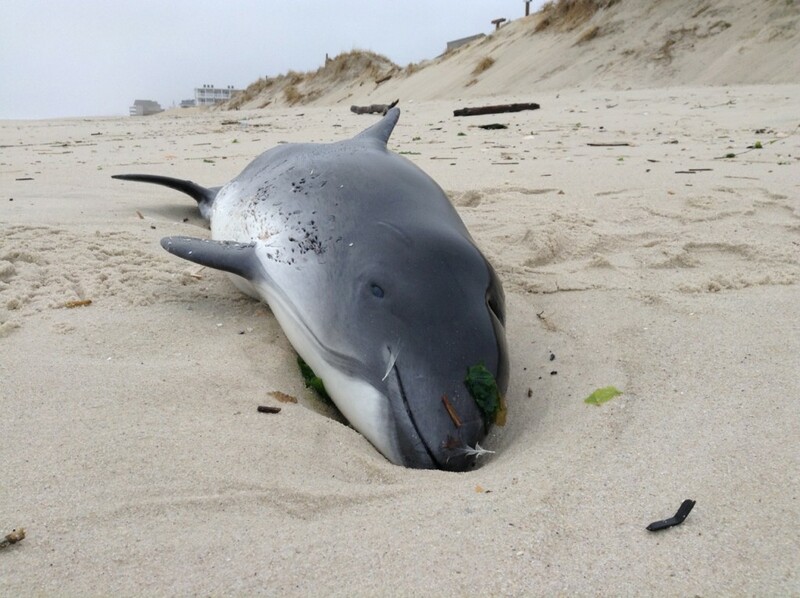 The Marine Mammal Stranding Center in Brigantine confirmed to Shorebeat that a technician from the Brigantine-based center was on his way to Lavallette to pick up the body so the exact species could be confirmed and a necropsy could be performed.